Proudly affiliated with Playhouse West in Los Angeles, California - The Houde School of Acting is located in the artistic Coventry neighborhood of Cleveland Heights, Ohio. 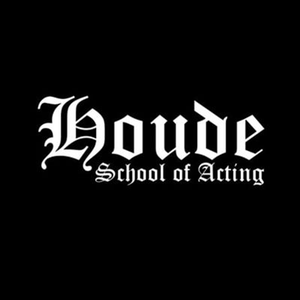 The Houde School of Acting specializes in the Meisner Technique, originally developed by the American theater practitioner Sanford Meisner. Along with the Meisner classes, we offer an on camera class, an audition technique class, and a monologue class. The schedule of classes can be found on the schedule and rates page. We are not a talent agency and do not directly offer any acting related employment or jobs. Our classes are designed to help you hone your craft as an actor and better prepare you for auditions and other opportunities in the world of acting. The Houde School of Acting is owned and operated by Jessica Houde Morris. Come join us for a class! Acting, improvisation, on-camera audition, scene study classes and private instruction.